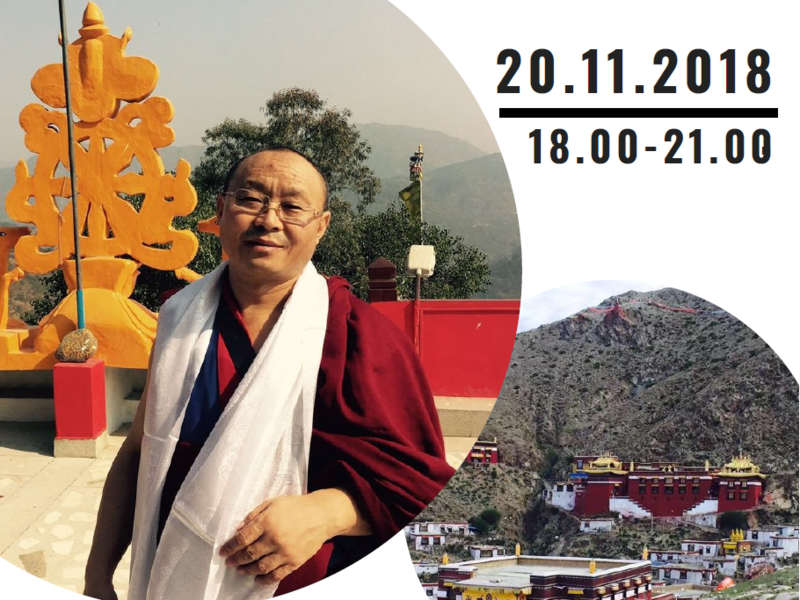 Guest lecture „A method that relieves the suffering and leads to happiness” will be led by Khenpo Arta Lama Rinpoche. The lecture will be organized at "RISEBA" University of Business, Arts and Technology, 6:00-9:00 PM. The lecture venue will be specified based on the number of registered participants. The language of the lecture: Russian/Tibetan. Registration till November 15th in the online link: ej.uz/lamaslekcija.